Born and raised in California, Dr. Brian Godines graduated from Pepperdine University with a Bachelor’s Degree in Biology. 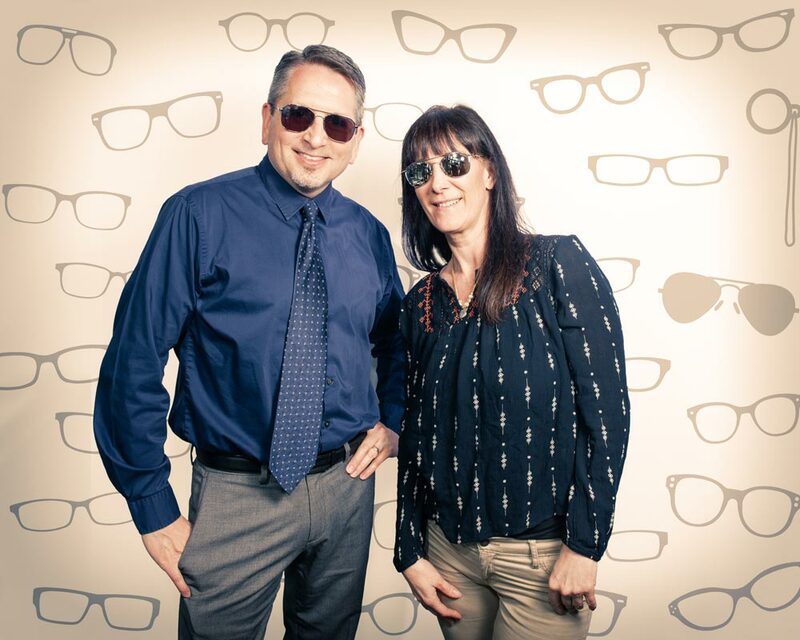 He then moved to the East Coast to obtain his doctorate from the New England College of Optometry in 1997 and has been working as an optometrist in many modalities of practice ever since. 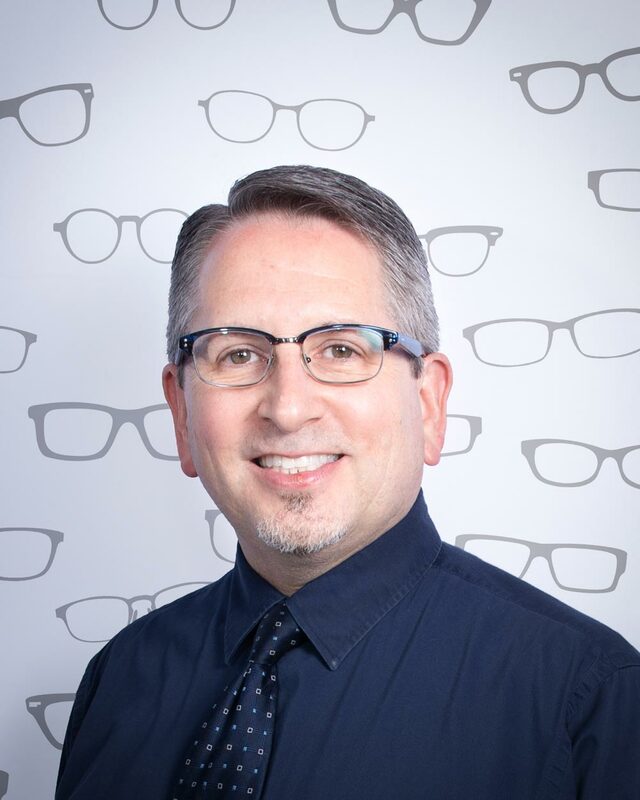 He has worked in retail optometry, independent contractor work, and laser vision correction clinics. 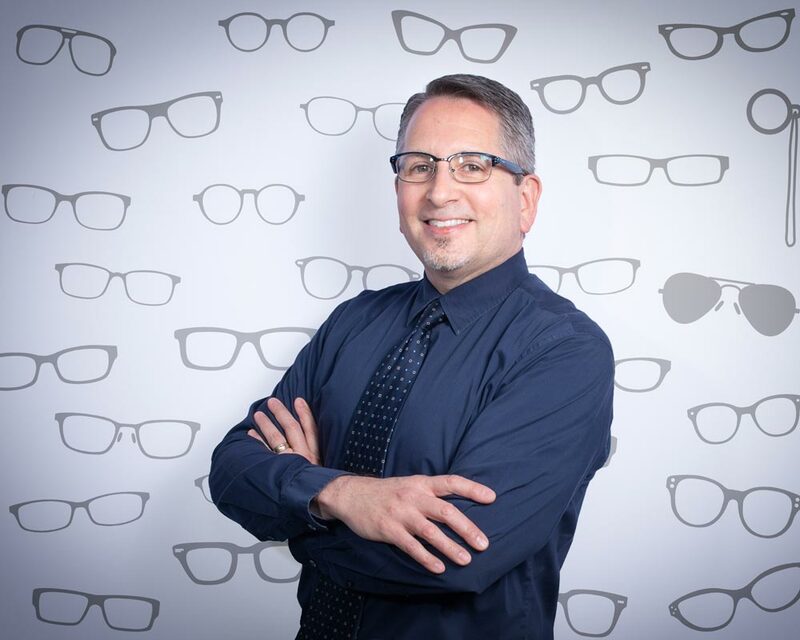 But one of his proudest accomplishments was serving his country in the United States Navy where he was an optometrist as well as the department head for Ancillary Services at Naval Health Clinic Everett. He left the navy after being promoted to the rank of lieutenant commander in order to settle down and allow his family to establish roots in the community. 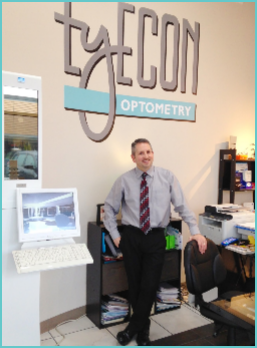 His experience, leadership skills, and family values combine to produce a caring and dedicated eye care professional. He greatly enjoys travel, reading, his family time, and helping others. Dr. Godines goes on a mission trip annually with his church to an impoverished area outside of Puerto Vallarta, Mexico.